Amber Weather is one of the most useful and simplistic free weather app. 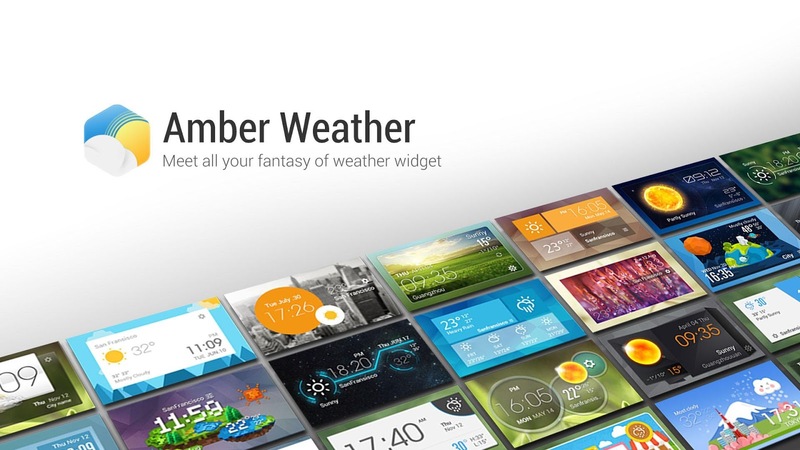 Amber Weather is one of the most useful and simplistic free weather app. Amber Weather is your best personal weather station providing current weather for today and daily & hourly weather forecasts based on your current location or any location in the world. Amber Weather does not only offer real-time forecasts but also comes with different features for you to customize the weather as you want. This app is tailored to fulfill one’s need of accurate and detailed weather information. Scrolling down the main interface, you will see all the weather information in a reasonable order. Amber Weather provide current temperature, visibility, pressure, UV index, dew point, AQI (air quality index), 24 hour forecasts and 7 day weather forecasts. Climate overview is another highlight. Based on data for the last 30 years, Amber Weather gives a climate overview of a certain location, so that you can get a brief picture of the weather conditions in this place.